Sykes Funeral Home has been a fixture in Montgomery County since 1977. Clarksville native Stewart Sykes continues a long legacy of passionate and caring service since he assumed ownership from his father Bob in 2015. 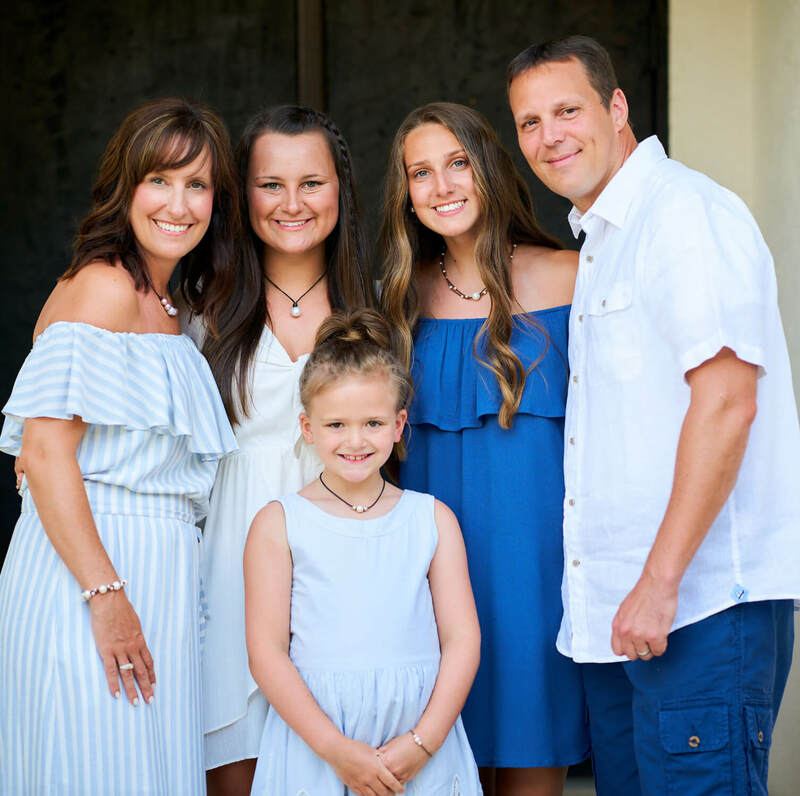 Stewart’s family along with their dedicated staff are committed to exceeding the expectations of every family they serve. The purpose of this website is for you to connect with grieving families through online obituaries, to provide information about our services, and to help you learn more about funerals and cremations. On our website you can sign an online register book, offer condolences, send flowers, light a candle, view or add photos, and even plan ahead. Sykes Funeral Home is Middle Tennessee’s exclusive provider of Veterans Funeral Care. As members of this network we deliver world-class service to former and current members of the U.S. military and their families. All package prices for this program can be found at the links above. 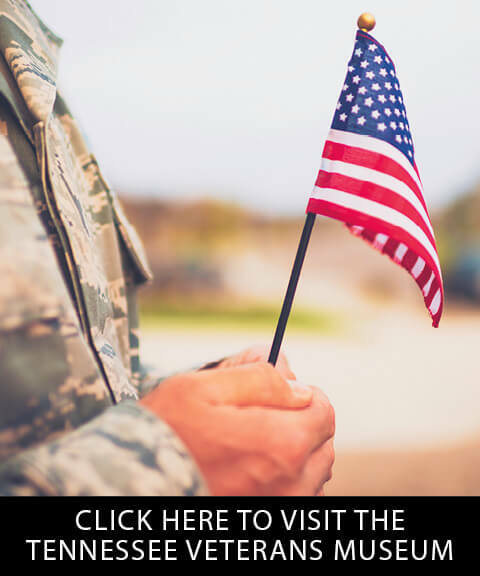 Whether you choose a National Cemetery, burial at sea, or even a private cemetery, we guarantee that military honors will be properly conducted. Thank you for visiting our website. We know you have choices when it comes to the final care of your loved one. Rest assured that we will be here for you when you need us. Feel free to contact us any time at (931) 647-1562 or send us a message via our Contact Us page. We would like to introduce our newest employee, “Champ”. He is Clarksville Tennessee’s 1st Funeral Home Certified Therapy Dog. 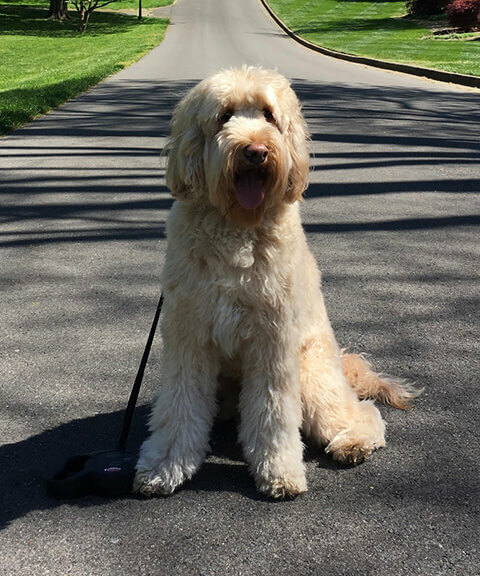 Champ is an Australian Labradoodle. He turned 3 in December and has two sisters also working as therapy dogs. Please stop by and say hello! We thank you all so very much for making the farewell of my brother Pete very special. You did an excellent job at preparing his body. To be honest he looked better than he was alive. The family thanks you very much. You guys are the best in town in our book.